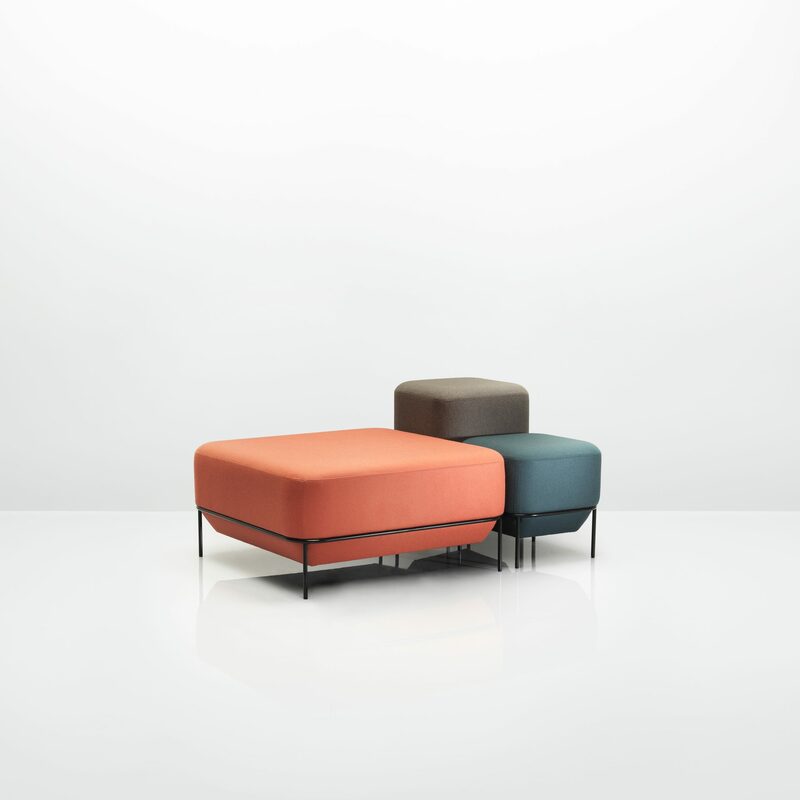 The Mozaik seating family is made up of three principal shapes. 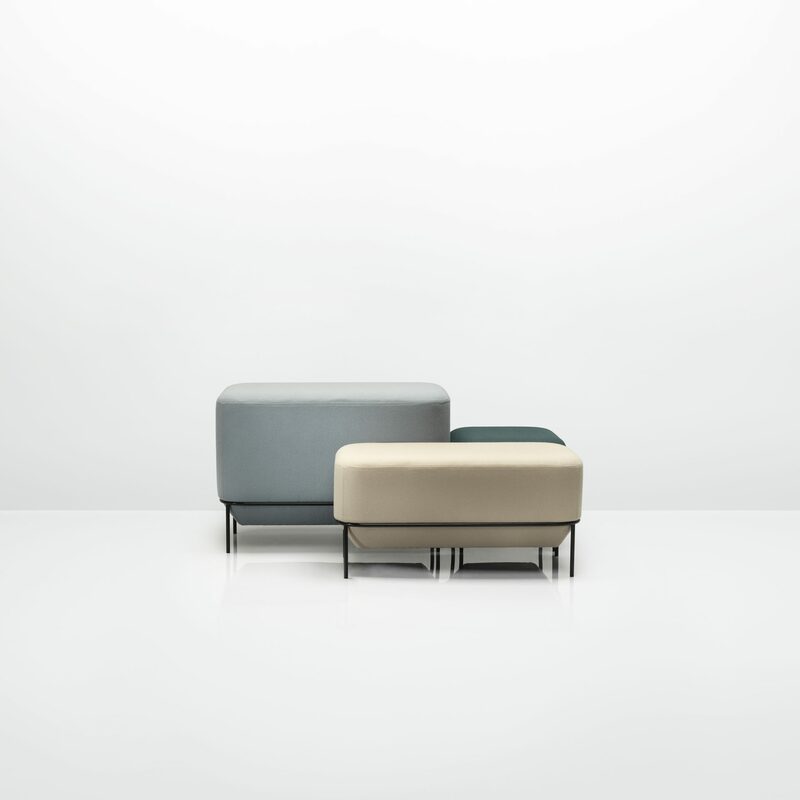 The upholstered units sit in a lightweight, powder coated steel frame, giving the impression that they are floating above the ground. 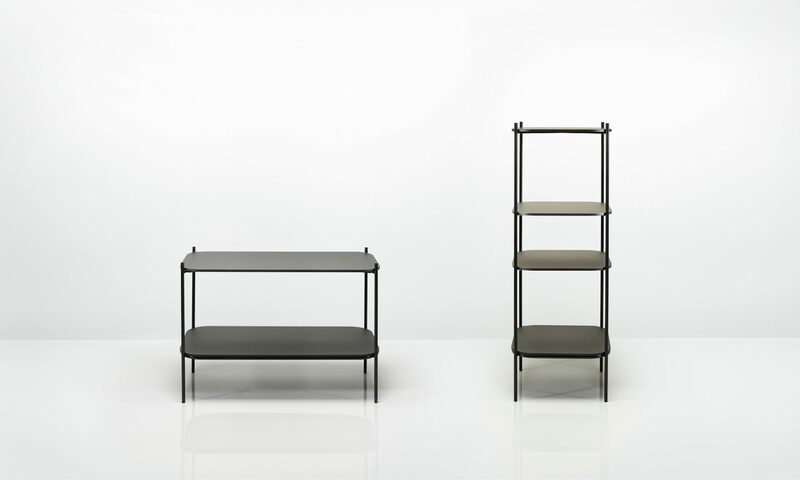 Sharing the same simple, symmetrical design typology is the Mozaik storage.